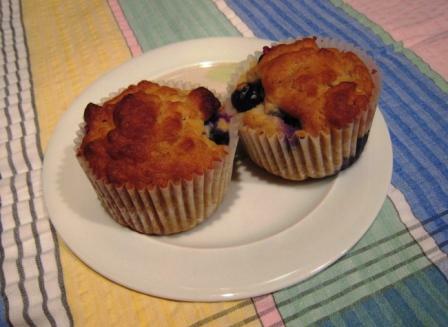 Yummy, moist, gluten-free muffins. Suitable for coeliacs but equally tasty for everyone. I’m sure the recipe would work equally well with conventional wheat flour, omitting the glycerine and xanthan gum. Please post here and let me know if you give it a try…. This entry was posted in Recipe and tagged Carbohydrate, Fat, Gluten free on February 25, 2013 by Mary. A new philosophy or the latest fad? Several fasting diets have become very popular in recent months: the 5:2 diet promoted in a BBC documentary last Summer, the alternate day diet and the 8 hour diet, to name just three. Some experts say that these diets will result in weight loss and health benefits such as increased lifespan and prevention of cognitive decline. Other experts are concerned about the overall effectiveness and safety of fasting. This entry was posted in Weight management and tagged Fasting on February 18, 2013 by Mary. 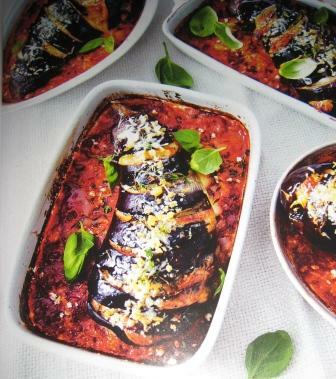 Really tasty, easy to prepare, low calorie, suitable for vegetarians and coeliacs. This entry was posted in Recipe and tagged Calcium, Fibre, Folate, Gluten free, Low calorie, Vegetables on February 10, 2013 by Mary.